In a near-future world, medical technology has progressed far enough that immortality is now within grasp - but only to those who show themselves to be deserving of it. These people are the lifers: the exercisers, yogacisers, green juicers and early nighters. 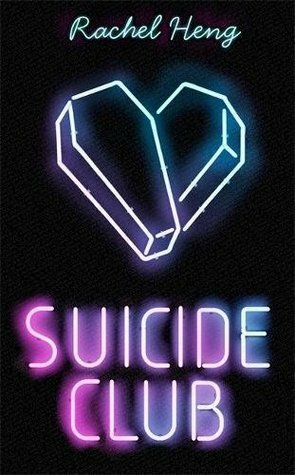 Suicide Club was an interesting read. It took me a few chapters to get into it, but when I did, I enjoyed it. The premise was fascinating, and it addresses some intriguing questions about the idea of immortality and the right to choose. Immortality has always been my pick in those questions about what superpower you'd like to have, so I couldn't personally identify with the members of the Suicide Club in their wish to avoid that; however, that certainly didn't prevent me from appreciating the story. This is a dystopian sci-fi tale, but I would suggest there is an edge of literary fiction to it too, considering the nature of the story. One to read if you are looking for a book that blends a dystopian future with some deep philosophical questions.